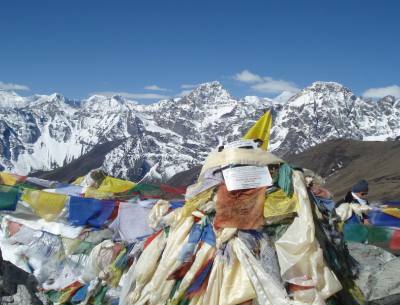 Everest region with Reasonable Treks & Tour will be one of your breathtaking life time experiences leading you to fascinating adventure within cultural Sherpa villages the High-Landers of Himalaya and Everest region, where you will be greeted with warm and friendly smiles with much hospitality. 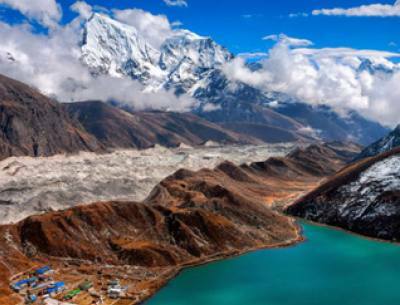 Everest region located North East of Nepal within Solu and Khumbu districts where Sherpa are the main folks of Everest region interwoven with old Buddhism teaching enriched with colorful culture and heritage of Tibetan origin. 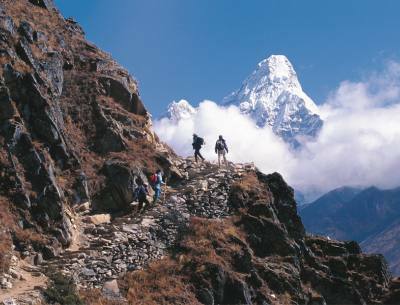 Everest region offers wide range of adventure from moderate to adventurous walks with challenging and demanding trips for hardy adventurer, the Everest region protected by Sagarmatha National Park, Sagarmatha for Everest in Nepalese and the Sherpa calls Chomolungma in both language translates as Great Mother. 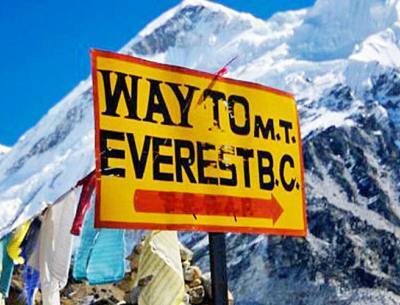 Various destinations to choose from short moderate to a week or more which includes the popular Everest Base Camp with a climb of scenic Kalapathar hill at 5,545 m the highest point on trekking around Everest region with exceptional panorama of mountains. 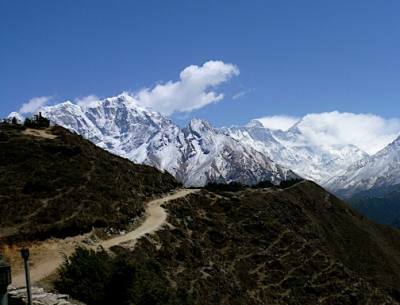 Beside giant peaks and rolling high green hills its enchanting alpine forest of rhododendron-magnolia-pines-spruce-hemlocks-juniper-firs and oaks with birch trees are equally fascinating and exploring Sherpa villages and monasteries full of interest in the backdrop of Mt. Everest and series of giant peaks.